The perfect size for your gym bags, purses, or to keep in the car! Directions: Massage small amount directly onto skin 3-5 times a day. 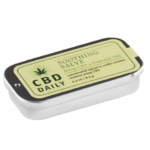 CBD Daily Soothing Salve Display 18pc. 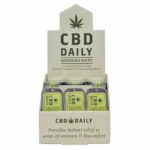 Earthly Body took the CBD Daily Soothing Serum and made it in a handy travel size! This new rollerball application makes it easy to apply serum while on the go. 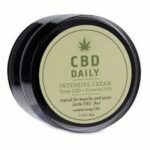 Packed with powerful Hemp CBD and no THC! 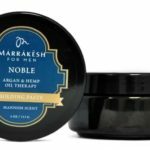 Our powerful blend of nutrient-rich Argan Oil, from Morocco, ultra fortifying Hemp Seed Oil, Hydrolyzed Wheat Protein, and Panthenol seals and repairs split ends, while preventing future damage. 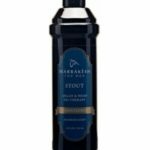 Ends will naturally look and feel thicker with long lasting frizz and static control. 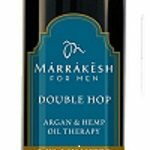 Our harmonic blend of nutrient-rich Argan Oil, from Morocco, ultra fortifying Hemp Seed Oil, Hydrolyzed Wheat Protein, and pure botanical extracts gently cleanses, restores moisture, and strengthens the cuticle, while enhancing manageability. For all hair types. Safe for color treated hair. 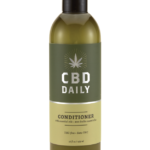 Enriched with hemp seed and Argan oils, hair is kept in place through strong hold and no sticky residue. 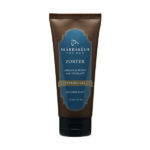 Natural ingredients with no parabens, sulfates, artificial dyes, AD alcohol or Propylene Glycol. Both Men & Women are drawn to this scent! 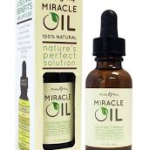 Why is it called Miracle Oil? 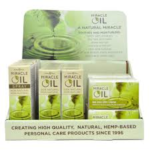 Because the applications for the his natural 9-oil formula are seemingly endless. 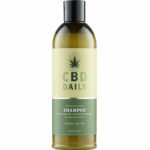 This special formula includes Hemp Seed, Tea Tree, Avocado and Vitamin E Oils. The Tee Tree Oil heals skin as a natural antiseptic, anti-bacterial, anti-fungal and germicide. 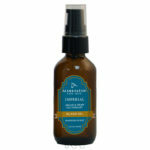 The other oils leverage essential fatty acids to aid in healing and moisturizing.